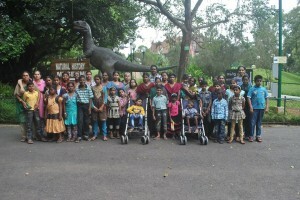 At Deepti, we make sure that learning is fun for our students. 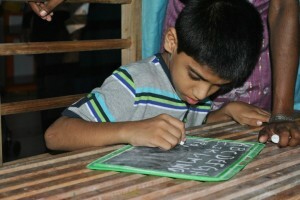 With creative ways & innovative learning concepts we help children to fully engage in their learning activity. We have the best resources in place keeping in mind the needs of our children like audio-visual aids, computer education, ipad with special education programme, special toys etc. Physiotherapy sessions and special equipments give our children the physical exercise they need the most. 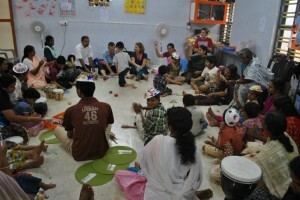 Festivals and occasions are a time of entertainment for our children, their parents and the staff. 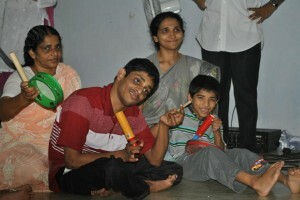 Check out images and videos of the fun and events that we have at Deepti Centre!